There are lots of websites owners, who are using Joomla to run their businesses effectively. Joomla is free and open-source content management system which helps to publish web content in an effective manner. We are ready to help our clients from Miami, USA and UK, London to expand their business into an e-commerce website and content management. We have unique solutions which can go firmly with your business scenarios and market trends. Our Joomla developers will give you a unique advantage over your competitors. We are the well-popular Web Development Company in Noida with an extensive experience of Joomla development. We have limitless experience as we successfully delivered our work to more than 150 websites in Noida- India. We are now looking to work with the clients of Miami, USA and UK, London and make them happy with our highly scalable and interactive services with 24*7 supports to our clients. Are you looking to hire a great and experienced Joomla developer? Then, you are in the right place. AResourcepool is the leading Indian website and mobile development company in Noida, India. Post your inquiry: Our process is very simple and effective. You just have to post your query and make us informed that, you are looking for the certified Joomla developer. Engagement Terms & Conditions: We will provide you with all the terms and condition on which we will work with you on the future. Payment and working detail will also be discussed. Get Started: Now you have to make the confirmation so that we can start the process for your business. 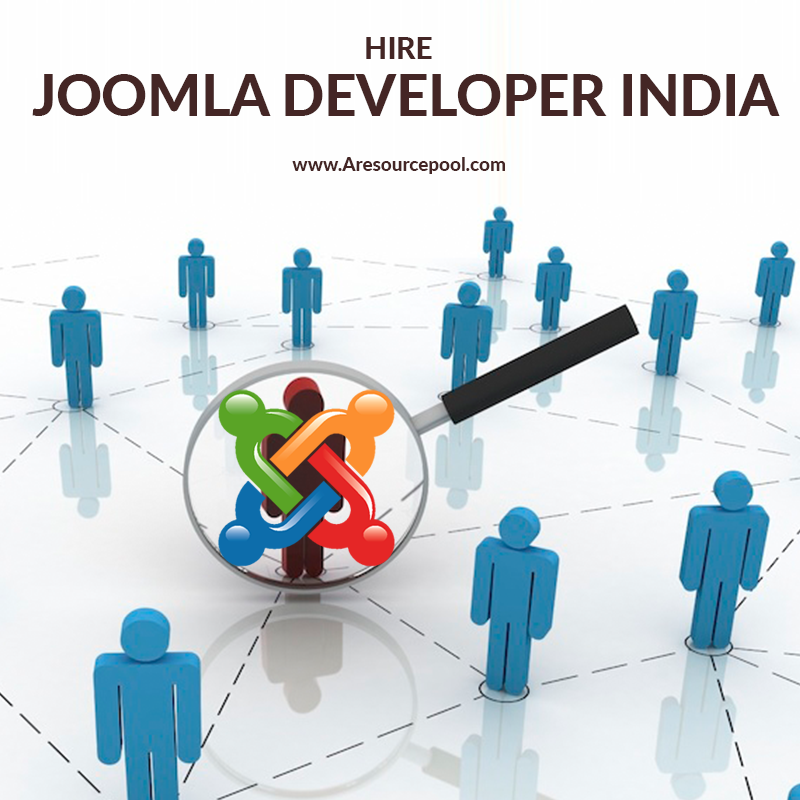 Are you Looking for Reasons to Hire Joomla Developer from India? AResourcepool is the Web Development Company in Noida where you will get more flexible developers who are ready to work on long-term projects, short-term projects as well as per the hourly basis. The reliability, agreement and understanding of the client are our team main concern. There are also various factors which tell why you need to hire an expert from this company of Noida, India. We provide the team of dedicated developers who use best and out of the box methodology just to serve you best and different from what all are doing. Our team will meet every single expectation of yours, your parameters and essential requirements. We are open to ideas and listening to give quality work. If you opt our service once then, we guarantee you will love to hire us again and again for your work in Miami, USA, UK, and London. When you say yes to our plan, we will charge only for the services which we will offer to you. There would be no hidden cost from our side, you just have to give us go-ahead money to start and the remaining payment you can give at the end of the project. We believe to finish our work before time so that it can make our client happy. You are also able to check the on-going progress of your project during the development of Joomla. Our developers guide to stay within deadlines each time accomplishing our goals. Projects are done by skilled Joomla experts on time. The company believes to give timely delivery. Our team of developers has an extensive knowledge about the Joomla. We give a detailed consultation on the project because we have solid experience with diverse projects. Most importantly, we have a cost-effective plan from which you can choose according to your need. We are familiar with the standard tools and have a collection of Joomla themes. Our entire designers are certified and our company is ISO Certified Company. Thus, if you are looking for a Web Development Company in Noida, you can contact us. 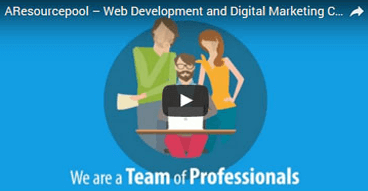 Want to hire full time Joomla Developers for business? 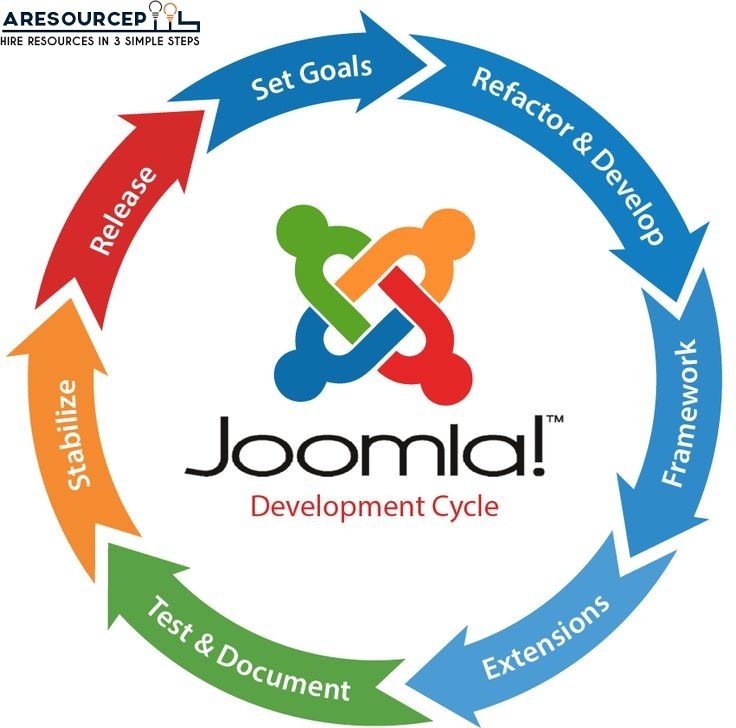 At AResourcepool, find out or hire Joomla Expert at affordable cost who will be responsible for stunning web development services. secure, and high quality nature. Most of the businesses joomla-developer for web development services. Foreign clients often used to hire Joomla Experts for web development and open source Programming. Joomla has overcome over all the old-fashioned and costly technologies which were used in the designing of custom websites. In present time it has become more easy to develop Stunning or eye-catching websites on open source technologies including Joomla at minimum cost. Joomla Developers of foreign countries take more charges to design site in comparison to Joomla developers India. Joomla is one of the top CMS platforms on the Web. Joomla was installed or downloaded by approx 300 million users as of March year 2012. In present time Ecommerce is trendy. World is turning in global villages gradually. If there is any need to establish an Ecommerce setup then Joomla development is the right choice. Joomla assist in easy design of custom web portals, newspapers and publications, Government applications designing, community portals, school, church and non-profit organization website design. Joomla takes less time in website development. Many enterprises used to choose Joomla development due to its cost effectiveness. The cost of Joomla web development can be diminished up to 60 % by hiring Joomla Programmers from India. It is easy to highly configure joomla codes with the help of expert Joomla Developers. Joomla is offering highly scalable and flexible and secured platform with instances of cyber security and hacking. Multiple advance security features are available for users with Joomla 1.7 version. Thus Joomla has numerous features and facts and emerged as most popular CMS. 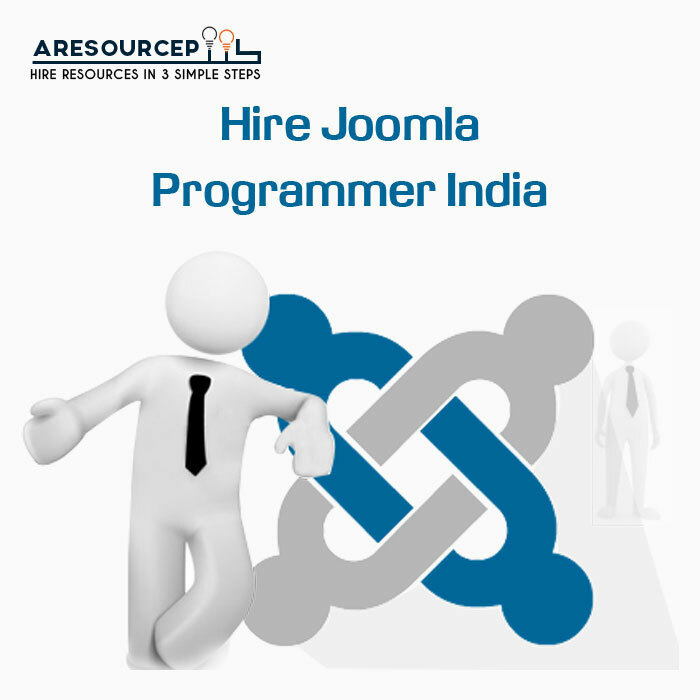 Looking for Joomla Developer, then AResourcePool, dedicated IT resources Provider Company India lets you to Hire full time joomla Developers at affordable cost. CMS(Content Management System) has a free open source called Joomla .A CMS does for content what CSS does for presentation.CMS is a system that uses digital information in the form of images, text, video, sound, and documents etc. The latest Joomla installation package can be uploaded to the web hosting account using an FTP client (FileZilla). Launched in 2005, its logo itself speaks of interwining all people together in a community. There are forums, groups connecting all users in a passionate working bond. It is useful for writing web and command line applications with added advantage of easy access and easy extend. It is modular CMS, easy to install, simple to manage and reliable with minimum amount of instructions. One can help the users to easily manage the sites. It runs on PHP/MySQL. It uses object-oriented programming structure (OOPS) techniques and includes features such as RSS feeds, news flashes, blogs, polls, searches, and provide assistance for international languages. Joomla is Internet’s most popular Content Management System. Derived from the Swahili word,”Jumla”, it means all together. It supports SSL logins and SSL pages. It has a pre built module to transform it into a social bookmarking site. It is a package that is least expensive and most commonly used nowadays with wide variety of free and commercial designs. TinyMCE(inbuilt editor) comes with it. The default WYSIWUG (What You See Is What You Get) editor allows video and contains plenty of podcasts and video extensions. It contains a good graphic interface. Why and how it is different? This system has a registration system allowing users for personal configuration. Having nine different user groups with numerous permissions on which users are allowed to access, edit, publish and administrate. Authentication is an important part supporting multiple protocols, including LDAP, OpenID, and even Gmail. It can also navigate users to most popular search items and provide search statistics helping in R&D.It comes with access to international support for many world languages and UTF-8 encoding. One can have his website to be accessed in different languages thus connecting it to global customers. The simplified three-tiered system of articles makes content organization easy. /opt/lampp/htdocs directory by giving the read, write and execute permissions to the htdocs directory. 2-Give the read, write and execute permissions to joomla directory. There is no doubt of questioning of why it is awarded as the best CMS as it has powerful dynamic functionality and easy to access.